“Yesterday night Window give the pop message format your disk. I don’t know when I click pop message my pen drive is formatted and I lost my all data from pen drive. Please, anyone, suggest me the solution of how to recover lost data from formatted pen drive.” In this article, you know how to recover lost data from formatted pen drive. Here you know the two solutions to recover lost data from formatted pen drive. Data loss is a common issue for every user in this digital era. There are multi-users who face pen drive data loss due to many reasons. Few of the possible reasons are accidental deletion of files without data backup, corruption in files, virus or malware attack, to the pen drive, human errors etc. 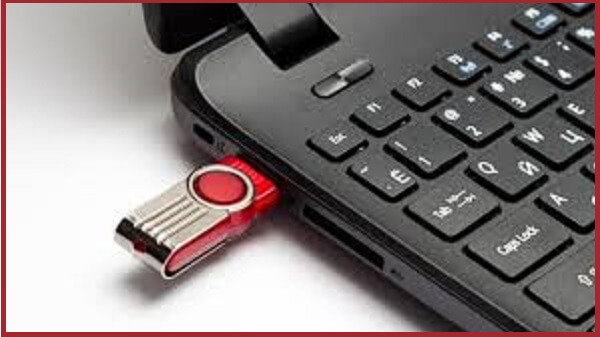 Now, the question originates, how one can restore formatted, lost and permanently deleted data from pen drive? Now, we will discuss the solution of data recovery. Cautious users always back up crucial data. Thus, if users data are lost caused by several reasons considering mistaken data deletion, accidental partition formatting or deletion, and so on, users can simply and rapidly recover lost data from backup files. It is the best way for data recovery. So, always take backup on your precious data. If there is no backup data, users can restore formatted data from pen drive by using pen drive data recovery software. Download the software then connect pen drive to the laptop and run the utility. Choose recovery options scan or formatted scan. Preview restored pen drive data and find. Save recovered data in your device. Plug in the formatted pen drive to the laptop. Continue to Start button and right click. Click on Command Prompt (Admin). The CMD will open. Write the pen drive letter, E.g. > F: , and press Enter. Write attrib -h -r -s /s /d *. *, press Enter and hold for a few seconds. Now check the pen drive, and your files would be recovered.